This topic contains 2 replies, has 2 voices, and was last updated by Spoullott 2 weeks, 5 days ago. 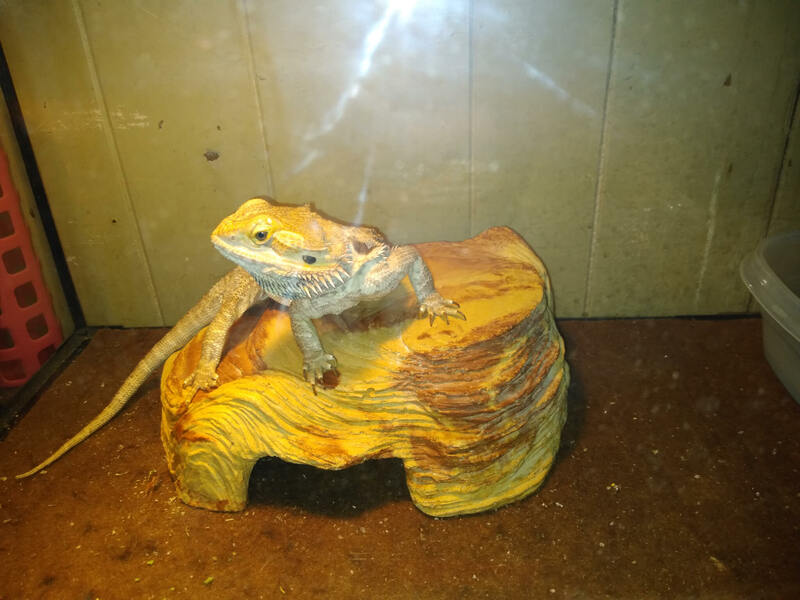 Hi my name is Nipe I am vary laid-back dragon love getting into places my mom thinks are dangerous sorry about the pic I’m battling an eye infection right now so you only get to see my good side. Hi Nile! sorry to hear about your eye infection. But it sounds like you have a great keeper looking after you. Aside from the eye infection, Nile looks pretty healthy. How long have you had him?